This 3 star hotel is located in the city centre of Perth and was established in 1984. It is 30.0 Km from the Freemantle and the nearest station is Perth. 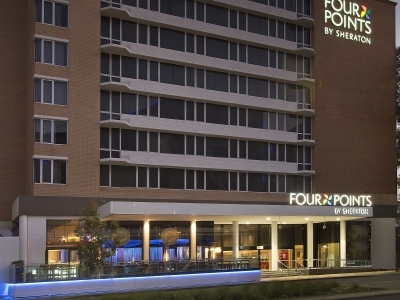 This 4 star hotel is located in the city centre of Perth and was established in 1969. It is a short drive away from the Swan River and the nearest station is Hay Street. 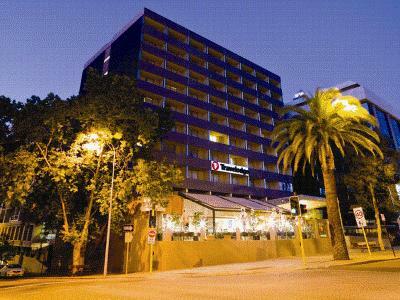 This 4 star hotel is located in the city centre of Perth and was established in 1970. 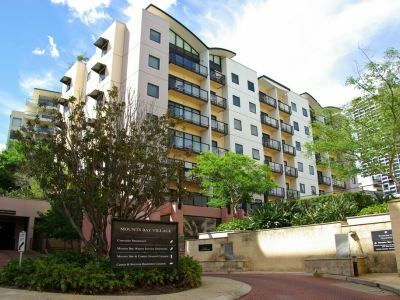 It is close to the Swan river / City shopping and the nearest station is William Street. This 3 star hotel is located in the city centre of Perth. 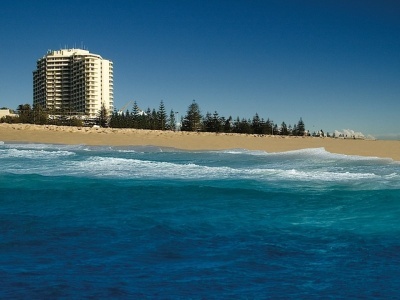 It is a short drive away from the Beach and the nearest station is Main Perth. This 4 star hotel is located in the city centre of Perth and was established in 1986. It is close to the Fair Site and the nearest station is Esplanade. 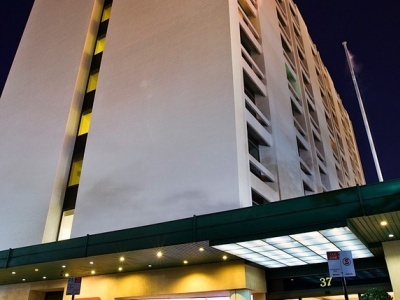 This 3 star hotel is located in the city centre of Perth and was established in 1986. 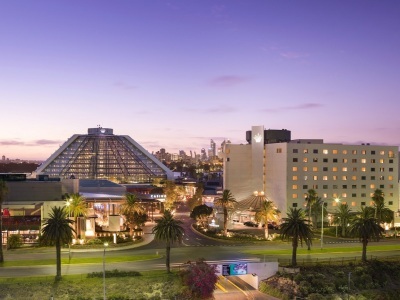 It is a short drive away from the Convention Centre and the nearest station is Murray Street Station. 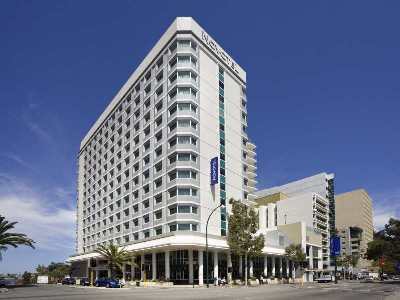 This 4 star hotel is located on the coastline of Perth and was established in 1986. It is 20.0 Km from the Fremantle and the nearest station is Glendalough. This 4 star hotel is located in the city centre of Perth and was established in 2000. It is close to the Murray and Hay St Malls and the nearest station is Perth Esplanade. 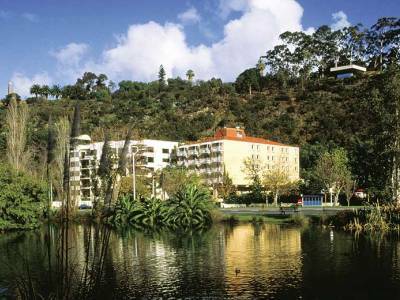 This 4 star hotel is located in the suburbs of Perth and was established in 2005. It is 12.0 Km from the CBD and the nearest station is Burswood station.